FROST PROTECTION - Agrofrost Canada Inc. The Frost Guard- the most flexible frost protection available. 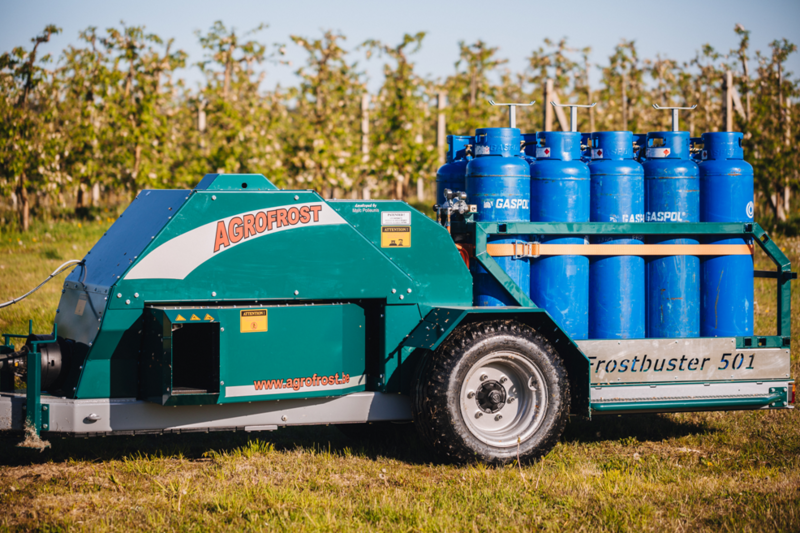 Originally designed for small vineyards and orchards, the FrostGuard is so flexible and easy to use that more and more growers buy it to protect larger areas as well. Because of the higher energy input and the flexible placement possibilities, the FrostGuard is able to protect against almost any night frost, for all kind of fruits and vegetables. New: with the AUTO START system, the FrostGuard becomes also the most comfortable protection. 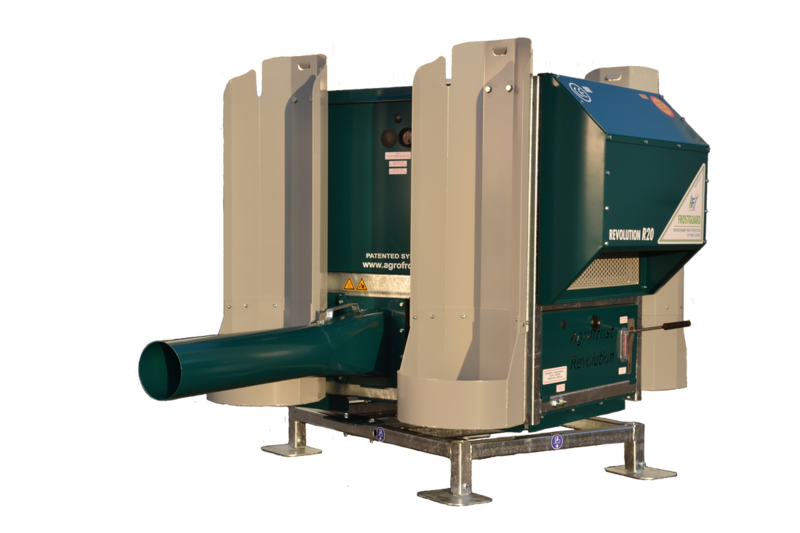 ​ The FrostBuster- the most economical frost protection available. ​ The Frostbuster is ideal to fight night frost on surfaces from 3 to 8 hectares. Your investment in the Frostbuster will pay you back quickly from 3 to 4 hectares for almost any kind of fruit. Don't look for a cheaper protection because there is none.